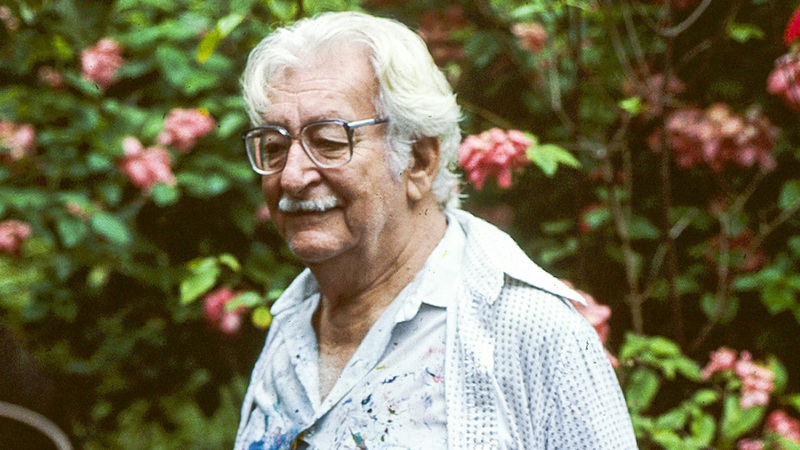 Born in São Paulo and raised in Rio de Janeiro, Burle Marx traveled to Berlin in 1928 to study painting. 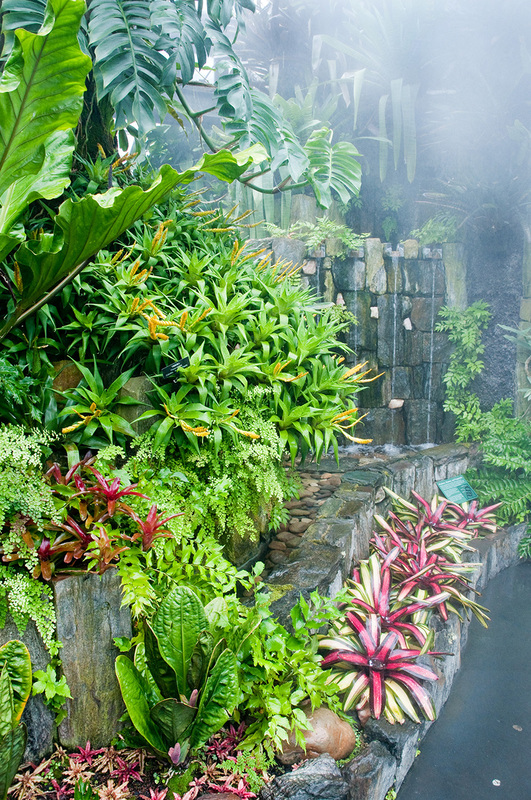 Visits to the City’s Dahlem Botanical Gardens introduced him to the artistic possibilities of tropical plantings. 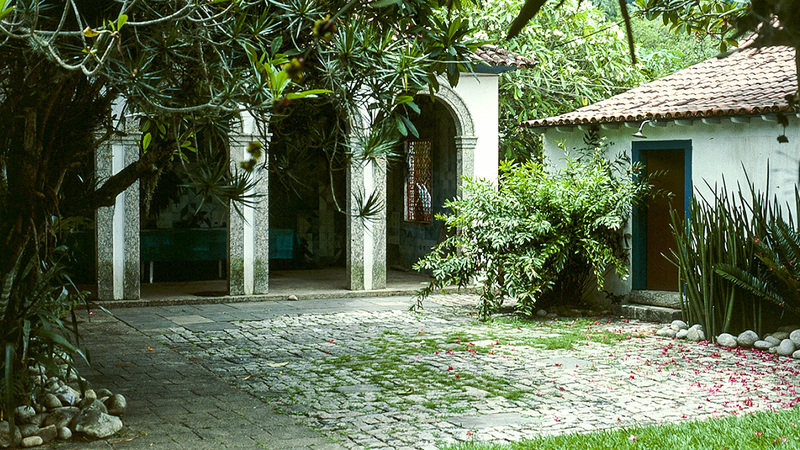 When he returned to Rio in 1930 to study art at the National Academy of Fine Arts he tested these ideas, experimenting with native plantings at his home. 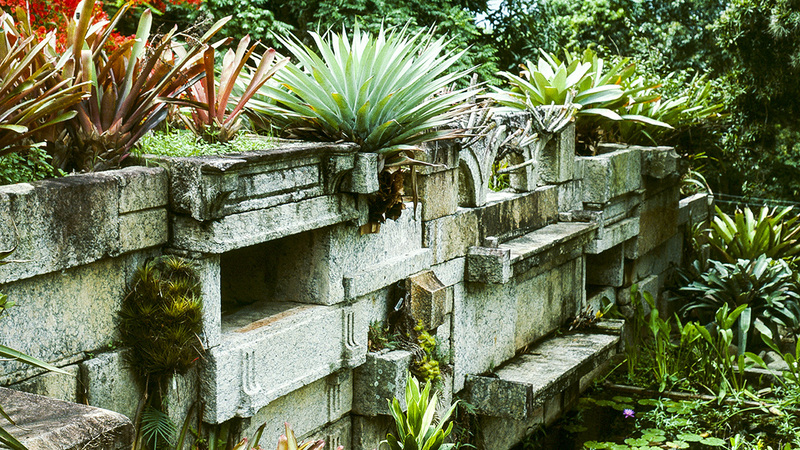 His work caught the eye of his professor, architect Lúcio Costa who enlisted Burle Marx to design his first garden for the Schwartz House. 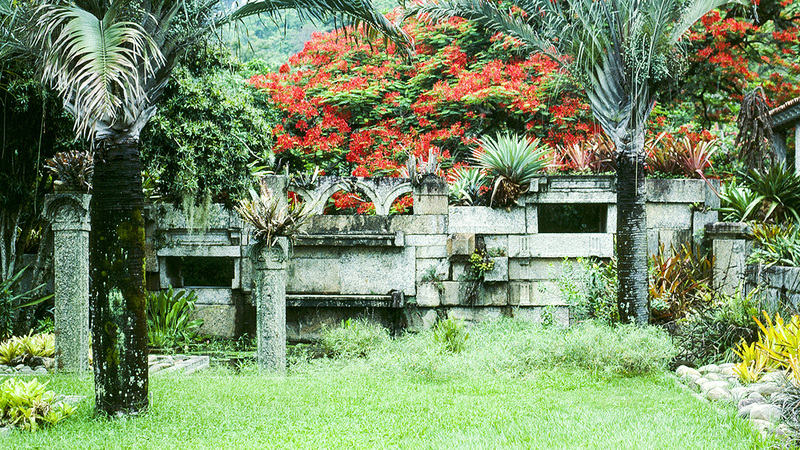 Burle Marx’s innovative Modernist designs quickly gained recognition. 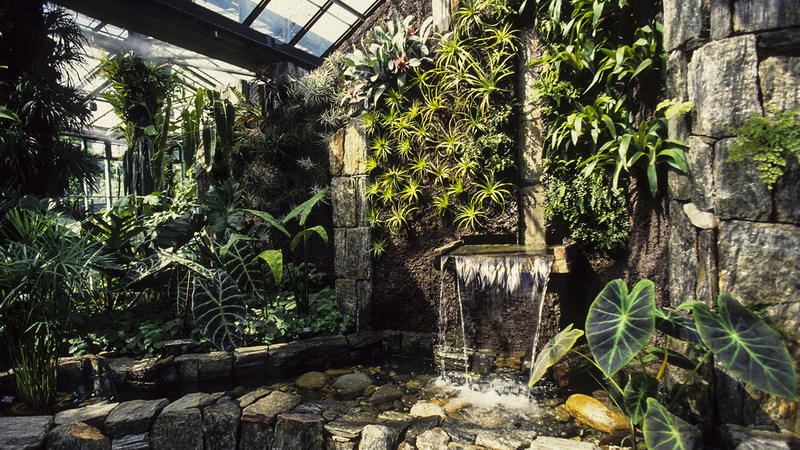 Considering himself foremost a painter, he treated his landscapes as works of art, utilizing bold combinations of massed plantings, and colorful amorphous paving patterns as his palette. 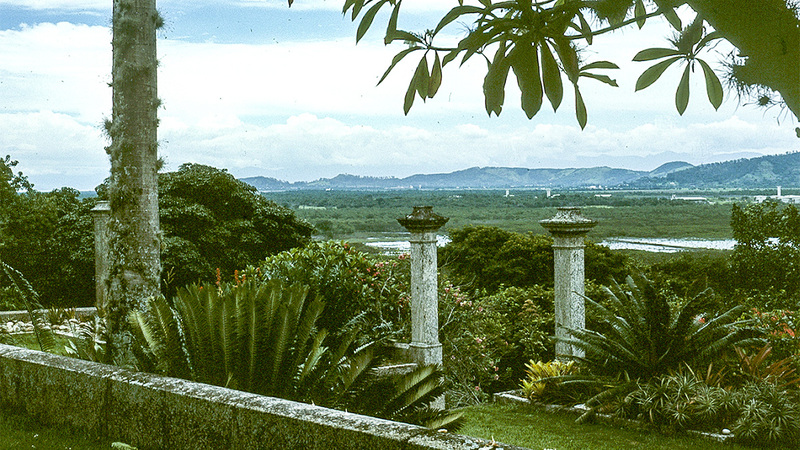 He was devoted to the study of horticulture, sourcing new plant specimens during excursions from his estate Barra de Guaratiba into the rainforests of Brazil. 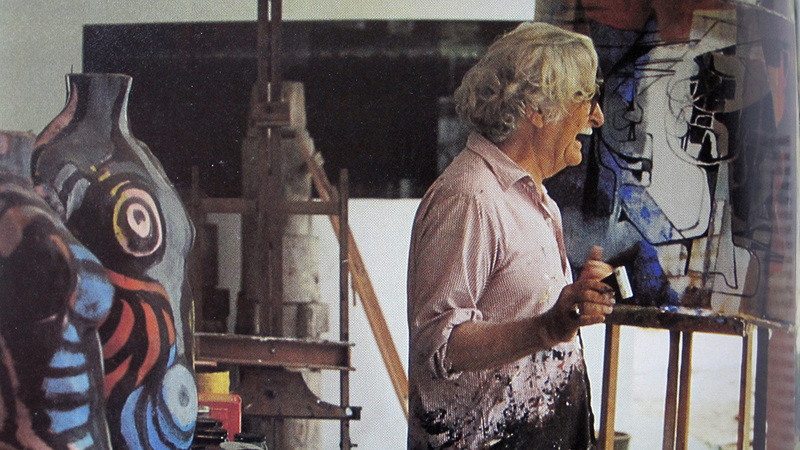 In 1955 he formalized his practice, opening Burle Marx & Cia. Ltda., soon after expanding to Venezuela and accepting commissions worldwide. 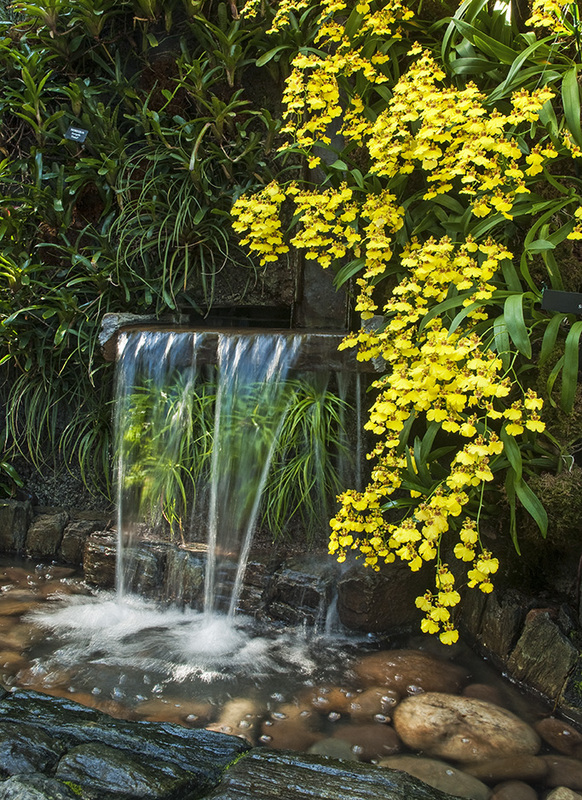 Collaborating with noted architects including Oscar Niemeyer his projects include: Copacabana Beach promenade and Flamengo Park, Rio; Cascade Garden at Longwood Gardens, Kennett Square, Pennsylvania; and Parque del Este, Caracas, Venezuela. 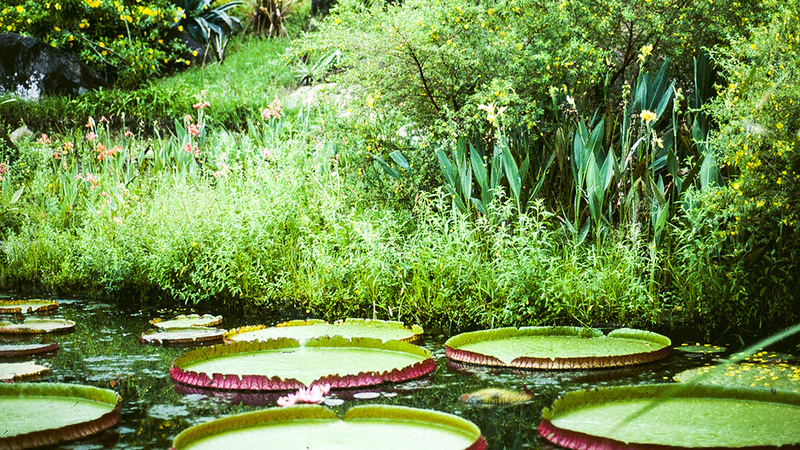 Also an environmentalist, Burle Marx was one of the first Brazilians to speak out against deforestation. 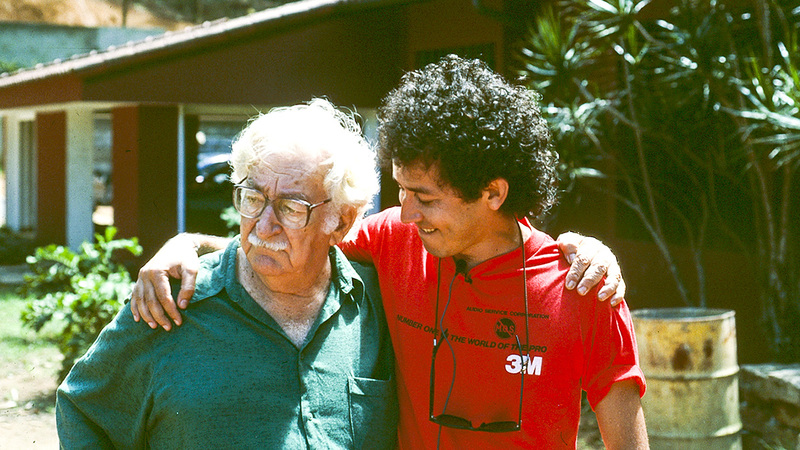 He taught landscape architecture at University of Brazil and wrote a number of essays. 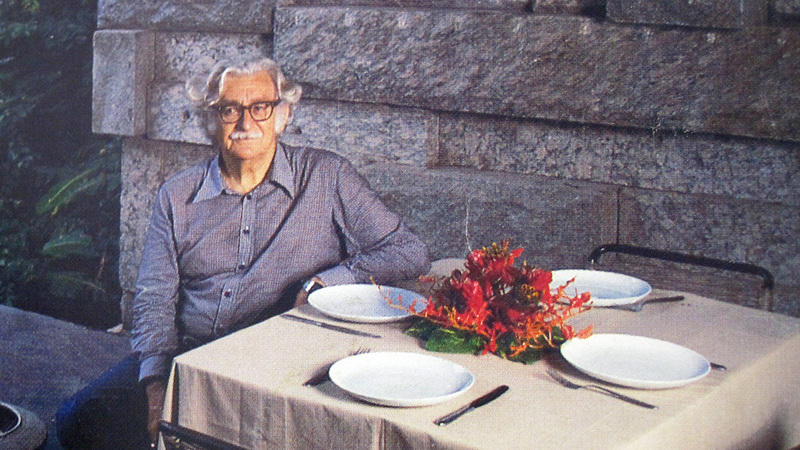 He was awarded the landscape architecture prize at the Second International Exhibition of Architecture, and the Fine Arts Medal of the American Institute of Architects. His artwork is in museum collections worldwide.